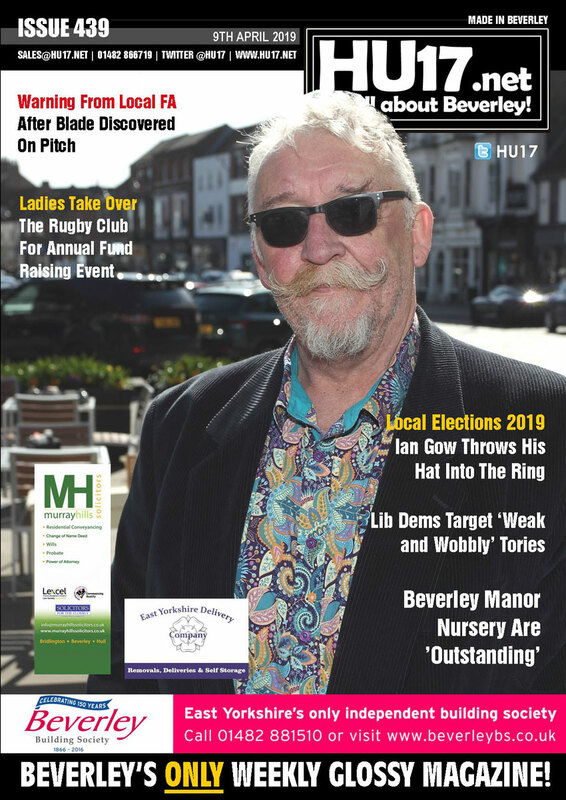 When will your next edition of HU17.net magazine be available (the one with the New year photographs in) – went to Molescroft Newsagents yesterday (5th January) and they had no idea but said you might be switching to a monthly edition. We are currently looking into two options for the coming year that will help increase the number of copies. HU17.net Magazine with the pictures from new year and will be out on Monday night / Tuesday Morning. There was not one this week due to the bank holidays which caused us production issues. Hey was just wondering where you could buy the magazine in bev and how much it is? Were are the pictures of the street beatz summer show 2012 and the keldmarsh primray school street party photos? I love this mag. Our daughter and son had their prom on Tuesday the pictures you took were amazing can we purchase these from any where also can the mag be delivered to addresses and pay a fee for doing this. I personally think it is a better mag then the journal as the journal has a lot of advertisments. When will the pictures from summa duffills party be published? 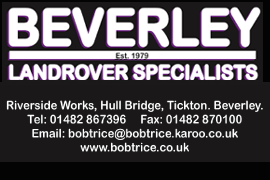 Are there any Beverley based business networks? I have just moved to Beverley and looking to build a network of contacts – can’t seem to find any listings of network opportunities in Beverley. Maybe I need to set one up? when will the pictures from maddys party be up? Why can,t I buy your magazine at my local newspaper shop The Corner Shop on Cartwright Lane or at any of the local supermarkets? I am not going to drive to Molescroft to buy it. Why isn’t it delivered ? Why doesn’t,t it have real news,not just all the p.r. Handouts? @Godfrey – you can subscribe to have it delivered – as for the content it is not PR Handouts. You can view all the content online too if that is easier. when there trade per year is in excess of £1000000 is it fair small buisineses rateable values are over inflated hope people can read this and hope people know what Beverly Council is like I will gladly give interview and voice my opinions. Where can I get a hard copy of the Mag. Been to Molescroft shop Monday, Tuesday, Wednesday and today and they keep saying it will be in tomorrow. Is it possible to buy copies of The Hollywood Charity Ball edition?